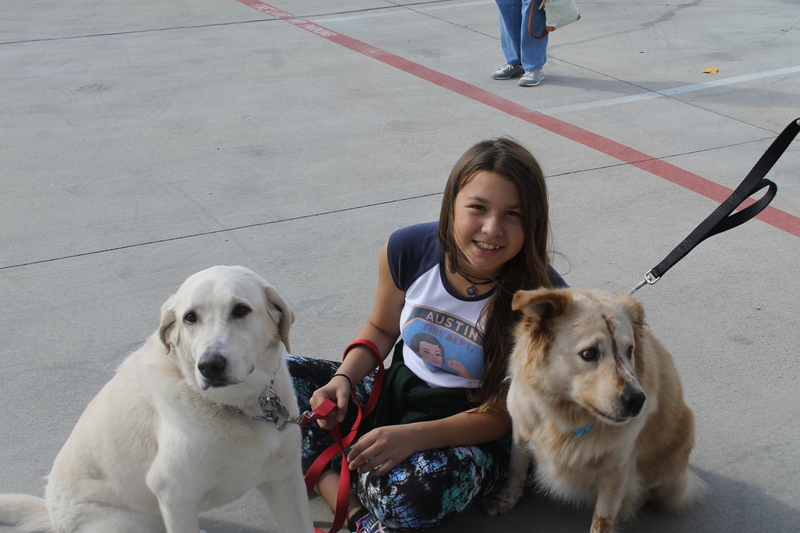 Way To Go Sydney - Pflugerville Pets Alive! What do you give the girl who has everything? Well, pet supplies, of course! At least that is what Sydney asked her friends and family to do for her 13th birthday. 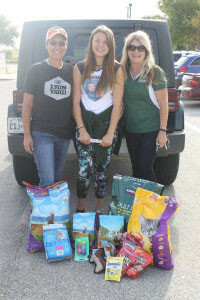 This generous young lady made it known that she has everything she needs or wants, and instead of birthday gifts, she wanted her loved ones to donate pet supplies and money to Pflugerville Pets Alive. 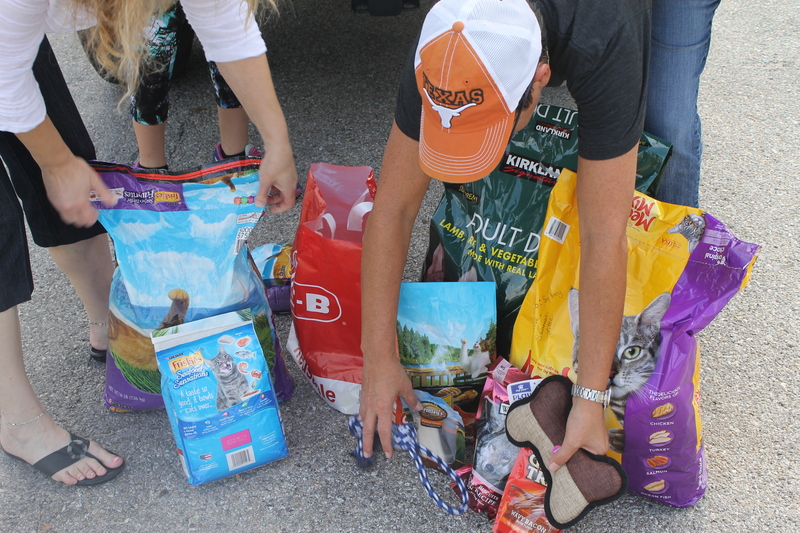 Sydney’s generous donation of food, toys, and supply will help so many PPA pets. Way to go Sydney!